Choice Media & Communications is a boutique media and communications business dedicated to providing clients in the entertainment and lifestyle space with quality public relations. Choice helps brands, influencers and authors create a clear communications plan, gain media coverage and receive guidance they won’t get anywhere else. With more than two decades of high-level professional communications experience across varying industries and with many of today’s tastemakers and thought leaders, Choice Media & Communications Founder Heather Adams created a public relations business marked with warmth and enthusiasm, strategic development, clear communication, detailed execution and thorough reporting. At Choice, we believe that your voice matters and that you deserve to be heard. We are here to help you do just that. Our clients are guaranteed work delivered with passion, industry savvy and a personal touch. By entrusting us with your media and communications goals, you can expect: regular communication from our team, accountability to our commitments, enthusiasm for your business and an unrelenting passion for delivering results for you. Heather Adams has a reputation. The founder and CEO of Choice Media & Communications is known for working with high-profile clients that are both soulful and interesting; drafting effective strategies; and her warm professionalism. Impressive as they are, those defining truths aren’t what first comes to mind when people who know her think of her. When today’s most respected journalists, editors, producers, authors, and other personalities think of Adams, what first comes to mind first is genuine, long-term friendship. 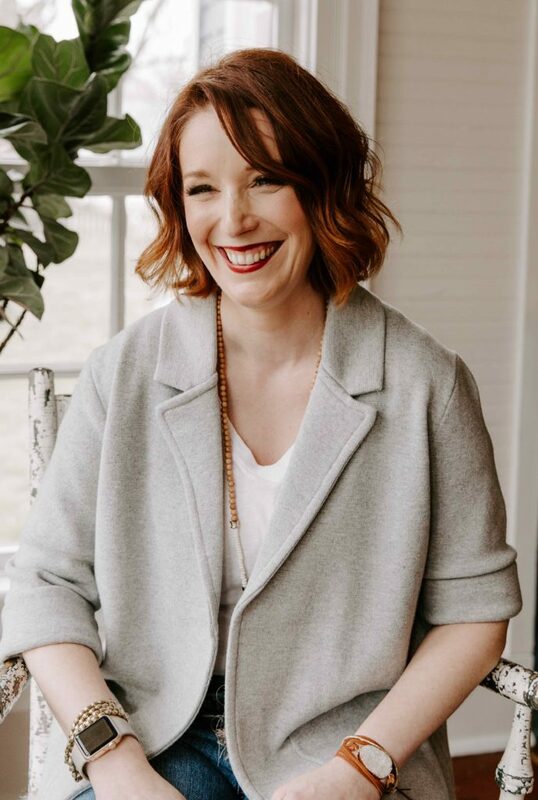 A self-proclaimed pop-culture junkie, Adams is the communications whiz who leads Choice’s impressive team of women as they serve preeminent voices in publishing, government, lifestyle, entertainment, business, and faith-based arenas. A sincere focus on connecting with people has resulted in a diverse list of past and present clientele that reads like a who’s who of contemporary thought leadership and compelling characters: Rev. Billy Graham, President Jimmy Carter, Dave Ramsey, Jen Hatmaker, The Bachelor’s Sean Lowe, Ernie Johnson, Robin McGraw, the Johnny Cash family, Rick Warren, Marcus Buckingham, WWE Hall of Fame Shawn Michaels, John Maxwell, and Max Lucado, among others, have all called on her. Adams has played an instrumental role in helping more than 100 authors land spots on The New York Times best-sellers list by customizing and then spearheading multifaceted publicity campaigns. She has secured clients coverage in elite national media including “The TODAY Show,” “Good Morning America,” TIME, The New York Times, People, ESPN, Redbook, HuffPost, Southern Living, USA Today, Forbes, and comprehensive television packages across all major networks. 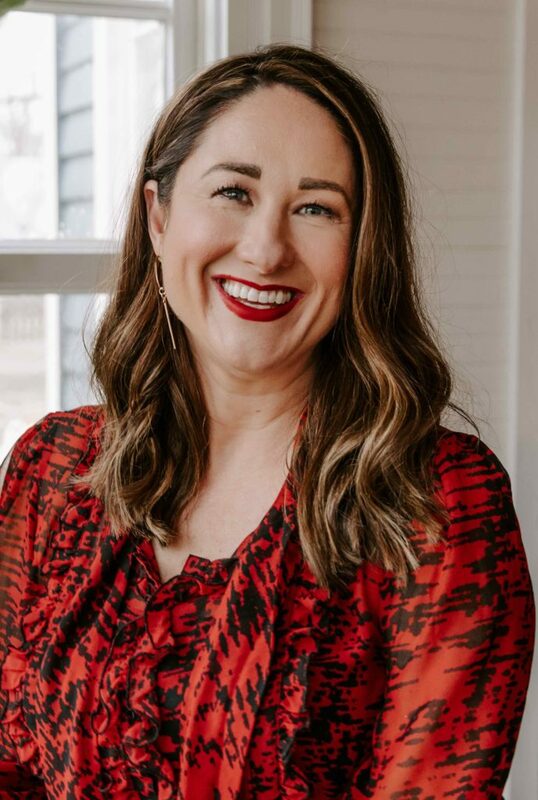 Prior to founding Choice, Adams was head of Heather Adams Consulting, a branding, communication, and public relations firm she launched after serving as Director of Publicity at Thomas Nelson Publishers, a division of HarperCollins. A proud alumna of the University of Georgia, Adams is an avid supporter of the university through her service on the Grady Society Alumni Board, which fosters prosperous relationships between the college and its graduates. Whenever her beloved Dawgs are playing in Athens, she’s easy to find, decked out in red and black and hosting lively tailgating parties. Kerry Gardner joined Choice Media & Communications as a Senior Publicist just after the company’s launch. After spending two years helping lay the foundation of the business through outstanding client account management, media relations and social media strategy, she was named Director of Publicity. During her time at Choice, she has played a key role in marquee publicity campaigns including three-time Sports Emmy Award winner and host of TNT’s “Inside the NBA” Ernie Johnson, Jr., New York Times bestselling author Jen Hatmaker, Simplified Planner creator and author Emily Ley, America’s favorite Bachelor Sean Lowe and Olympic diver David Boudia. Prior to joining Choice, Gardner entered the public relations world by interning and then working for two years as a Client Services Advisor for Jarrard Phillips Cate & Hancock, one of the nation’s top 15 healthcare public affairs firms. In this position, she crafted and implemented strategic communications plans including on-site media management, crisis communication and social media outreach for one of Middle Tennessee’s largest hospital systems. A self-proclaimed political news junkie, Gardner interned at the Nashville office of U.S. Sen. Bob Corker prior to joining Jarrard. While earning her journalism degree from Middle Tennessee State University, Gardner wrote for “The Murfreesboro Pulse” and earned her social media certification from the University of Wisconsin at Milwaukee. She lives in Knoxville with her husband, Jake, and their dog, Lola. Trisha Murphy serves Choice as a Business Development Manager. As an enneagram three who thrives on relationship, Murphy is spirit-filled, gracious, and loves leaving conversations feeling as though you’ve been friends for years. A huge fan of to-do lists and former English major, she is also very task-driven while remaining organized, detailed and reliable. Arriving to Choice with previous experience in both higher education fundraising and workforce development, Murphy has a genuine passion for creating opportunities for others. In her role as Assistant Director of Annual Giving at Middle Tennessee State University, she oversaw a number of academic fundraising initiatives, such as direct mail solicitations and student giving. As the Director of Education & Workforce Development at the Rutherford County Chamber of Commerce, Murphy oversaw K – 12 programs promoting pathways that lead students to high demand, high wage jobs. If you ask Murphy, her role at Choice is very missional, as she values the important messages Choice clients share with their audiences. She’ll also tell you this position weaves together the “life giving” elements of her past experiences to make a dream job tailored for her. Trisha is ecstatic to work with clients and develop strategies that open doors, create opportunities, or otherwise spread good news. She has one son (James), one husband (Mark) and they all reside in Murfreesboro, Tennessee. When she’s off duty, Murphy enjoys watching Cars 3 for the gazillionth time with her boys, eating a Toot’s chicken finger basket, and jumping on the Nashville Preds bandwagon whenever it’s convenient. Devin Lee Duke serves Choice Media & Communications as a Publicist. 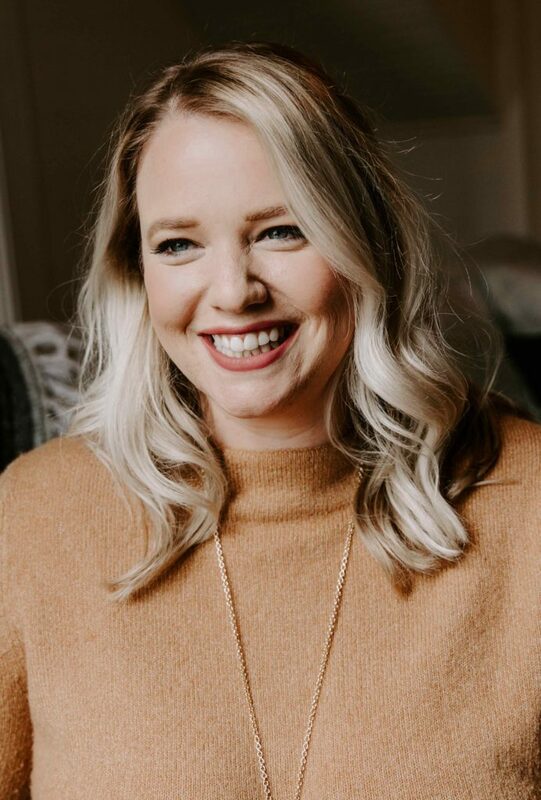 Since joining Choice, she has helped raised the visibility of multiple companies and clients including former NFL player and New York Times best-selling author Rashad Jennings and world-renowned wedding planner Rhiannon Bosse. She has secured coverage in national and local media outlets, including “Redbook,” “Enterprising Women,” BuzzFeed, MichaeLA – CNN, CBS Sports Radio Network and others. Prior to joining Choice, Duke was at Ramsey Solutions, working with major national finance, business and lifestyle speakers, influencers and authorities, including Dave Ramsey. While at Ramsey Solutions, Duke managed the strategy and implementation of social media campaigns, organized and executed promotional events, pitched and secured media and worked on multiple book publicity campaigns, all of which landed on national best-seller lists. Duke is a graduate of Middle Tennessee State University, where she was extremely active in leadership roles, including Student Government Senator and worked as a Student Ambassador and a Student Orientation Leader. She currently serves on the MTSU Young Alumni Board. Duke lives in Murfreesboro, Tenn., with her beloved goldendoodle, Wagner and jolly husband Jeremy. On the weekends, you can find her mastering the art of creating healthy alternatives for Jeremy’s favorite unhealthy dishes. 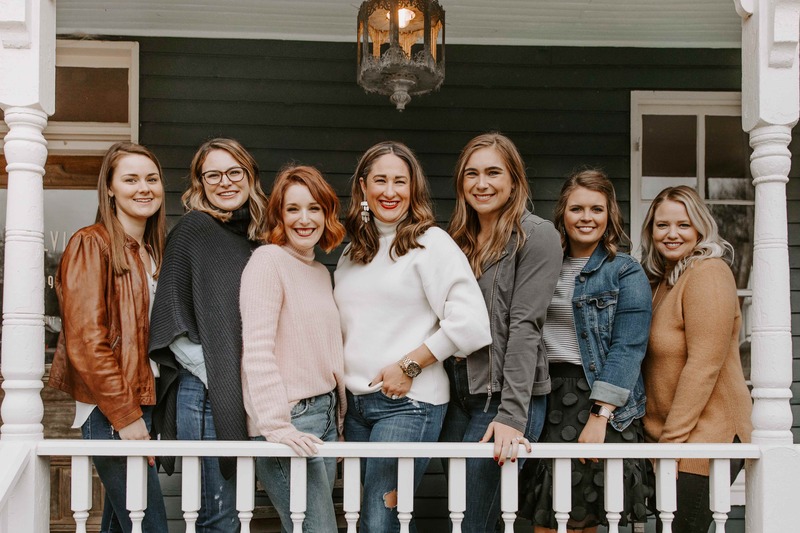 Every Tuesday she attends girl’s night with her best friends to find out who received a rose on the latest episode of “The Bachelor.” As native of Pittsburgh, she loves cheering on her hometown teams – the Pittsburgh Steelers, Penguins and Pirates. Sarah Tuttle serves Choice Media & Communications as an Associate Publicist. Prior to joining Choice, Tuttle was at Knight Eady Sports Group as a Marketing and Communication Assistant. While at Knight Eady, Tuttle assisted with client management, event planning, media relations, branding and publicity for clients such as the USGA, the Lutzie 43 Foundation and Elevate the Stage. Tuttle has also served in roles at Country Living Magazine, MP&F Strategic Communications, StyleBlueprint and Starnes Publishing. Her vast variety of media experience and clients have helped her jump into her role at Choice. Tuttle studied Journalism and Mass Communication at Samford University where she concentrated in Public Relations, Advertising and Sports Media. She served as a member of the Public Relations Student Society of America Bateman Team as well as competing in the American Advertising Federation’s national student competition. During her time at Samford, Tuttle studied photo-journalism in London combining her beloved passions of travel and photography. When she’s not busy working, you can find her cycling or in a CrossFit class, trying out new recipes, cheering on her treasured Boston Red Sox and hitting up every new movie at the theater. Summer Clarkson serves Choice Media & Communications as an Associate Publicist. Clarkson first joined Choice as a Publicity Assistant before a promotion to the role of Associate Publicist. Prior to joining Choice, Clarkson interned in Fort Myers, Florida with MCreativePR where Clarkson assisted with media relations, event planning and publicity for clients such as the Boston Red Sox and Southwest Florida Community Foundation. While in Florida, Clarkson also worked as a media clipper for Gravina, Smith, Matte & Arnold Marketing and Public Relations. Clarkson is a graduate of Auburn University, where she studied Agricultural Communications. During her undergraduate career, Clarkson had the privilege to act as vice-president and an active competitor of Auburn University’s IHSA equestrian club team. Outside of the office, Clarkson can be found riding and spending time with her horse Eli or down in Alabama cheering on the Auburn Tigers through their football season. Lena Hall serves Choice Media & Communications as Executive Assistant. 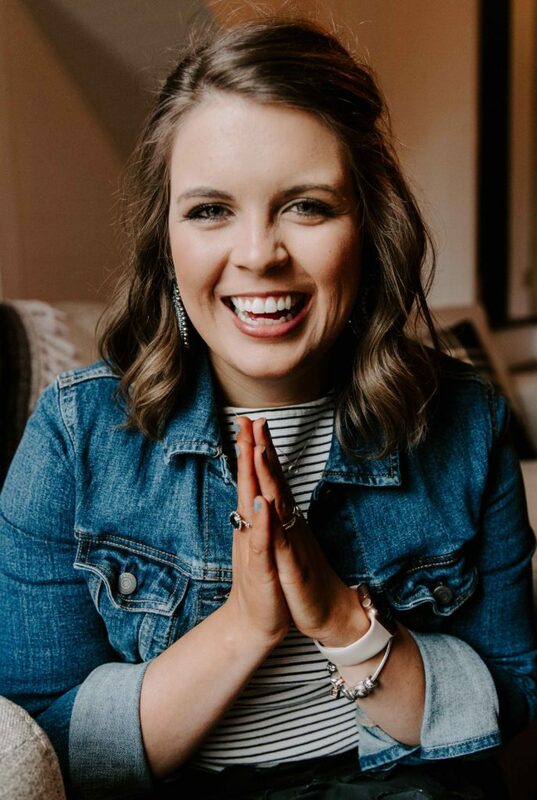 Prior to joining Choice, Hall was a Senior Trunk Keeper for Matilda Jane Clothing, where she helped spread Matilda Jane’s mission of “keeping little girls little” all over Middle Tennessee. Hall also served as an Executive Assistant to several Directors within the Bureau of TennCare for the State of Tennessee, as well as the Latitude 36 Staffing Firm. 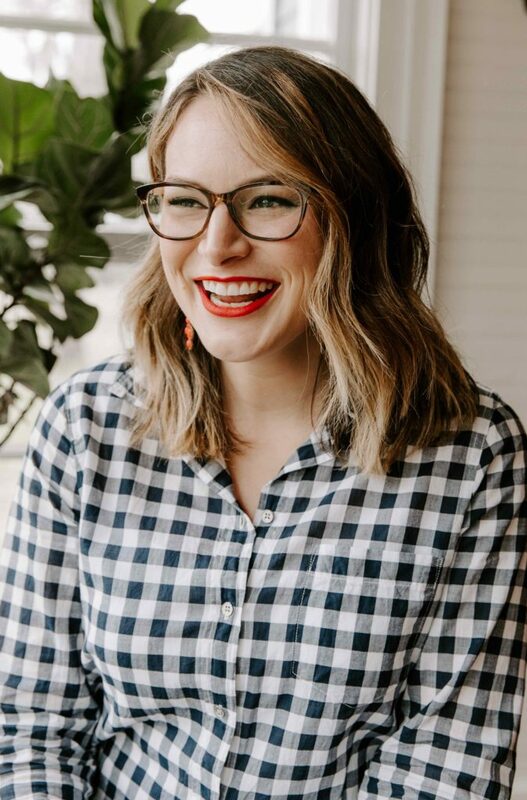 Hall has a degree in journalism, with an emphasis in public relations from Middle Tennessee State University, where she was an active member of Alpha Delta Pi. She lives outside of Nashville with her husband, Cain, and their three daughters, Annie Lou, Avery, and Birdie. When they aren’t busy playing barbies or working as mediators between their daughters, they are active within their church and love spending time outdoors. Ashley Lollar serves Choice Media & Communications as a Publicity Fellow. Lollar attends the University of Georgia where she is a fourth year student pursuing a Bachelor’s degree in Public Relations at the Grady College of Journalism and Mass Communication and a certificate in Music Business at the Terry College of Business. 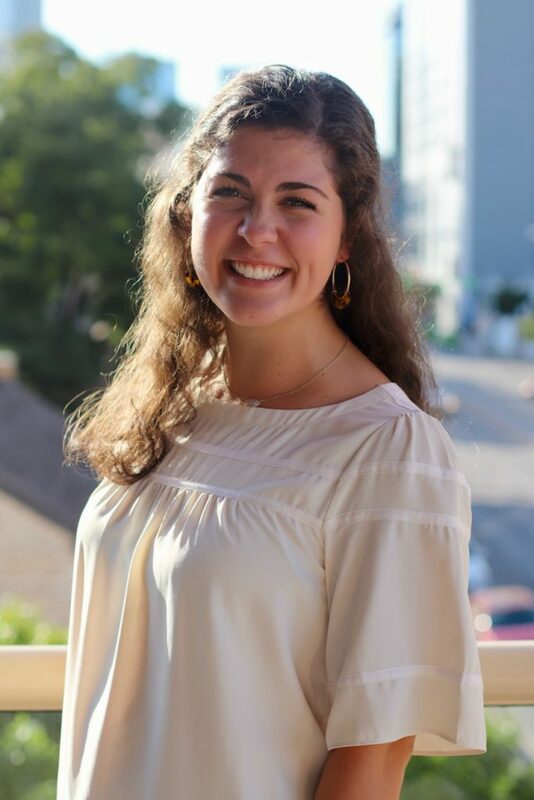 Lollar serves as a Co-President of the campus chapter of Habitat for Humanity and as the Public Relations Director for the Public Relations Student Society of America. She recently studied abroad in France where she had the opportunity to learn about world-class public relations at the International Cannes Creativity Festival. During her time at Choice, she has gained valuable experience in client relations, research management, and media relations. As a Fellow, she assists with Choice campaigns and clients through drafting press releases, researching media outlets, and conducting any other task that may further Choice’s mission. In her spare time, you can find Lollar wandering around downtown Athens, trying out different restaurants and buying clothes that won’t fit in her closet. Ashley Hinson serves Choice Media & Communications as a Publicity Intern. 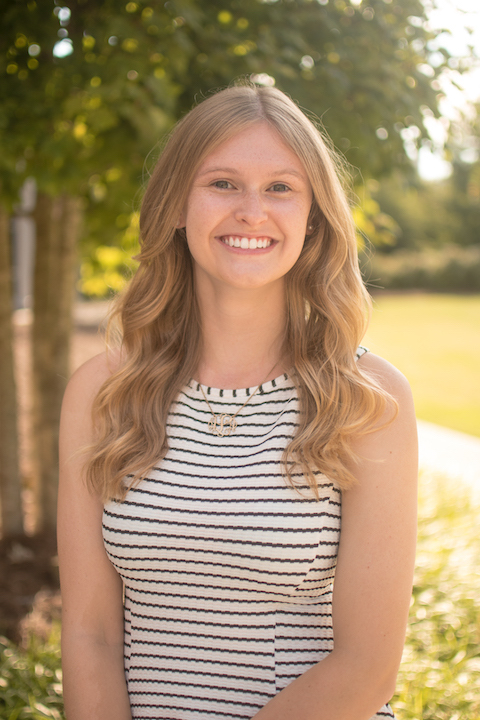 Hinson is a junior at Samford University studying Journalism and Mass Communications with a Public Relations emphasis and a Marketing minor. 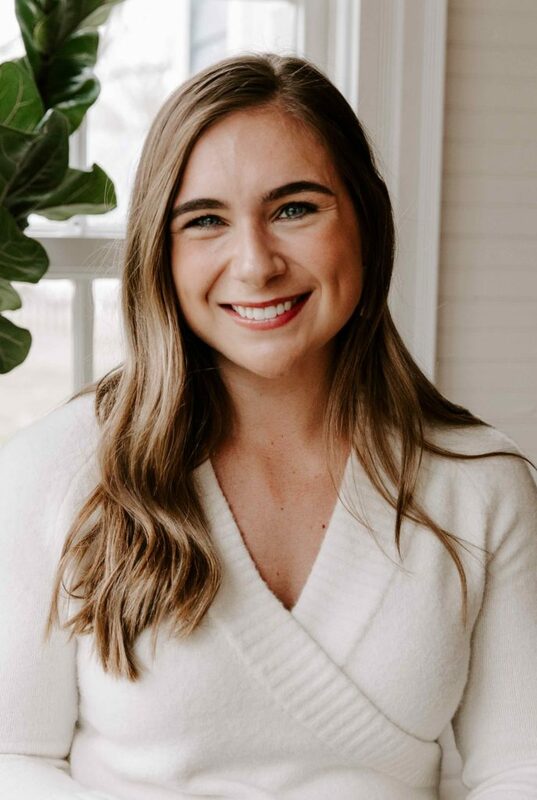 Prior to serving with Choice, Hinson interned at Samford University where she was responsible for running the university’s official social media accounts. As a Charlotte, North Carolina native, Hinson has also interned with Sealed Air Corporation. While there, she worked extensively on brand education and awareness, as well as internal communications, design and Corporate Social Responsibility. Hinson also enjoys serving her sorority through running their social media and helping with publicity efforts. 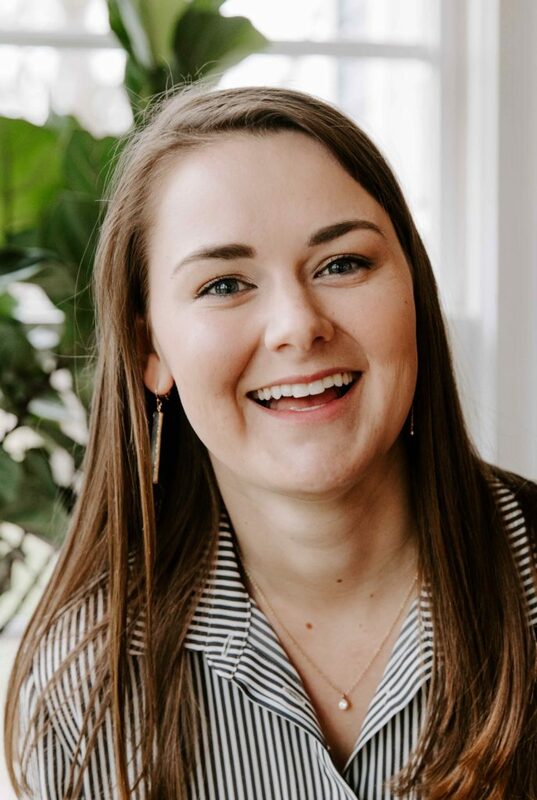 Besides interning, Hinson loves spending time outside, grabbing coffee with friends, watching “Pioneer Woman” or “Gilmore Girls” and, of course, studying.